Season Six of the HBO series Game of Thrones has been an electrifying one on many levels.We saw the dead come back to life and the living die a gruesome death. Series-watchers, spoilers are coming. Book nerds, we’re looking at you for answers. Season Six of the HBO series Game of Thrones has been an electrifying one on many levels. We saw the dead come back to life, the living die a gruesome death, and some of our favourite characters reunite for what promises to be an immensely dramatic race to the Iron Throne. In the midst of all this, we also saw many events which defied common logic. 1. Rickon. Poor little Rickon. 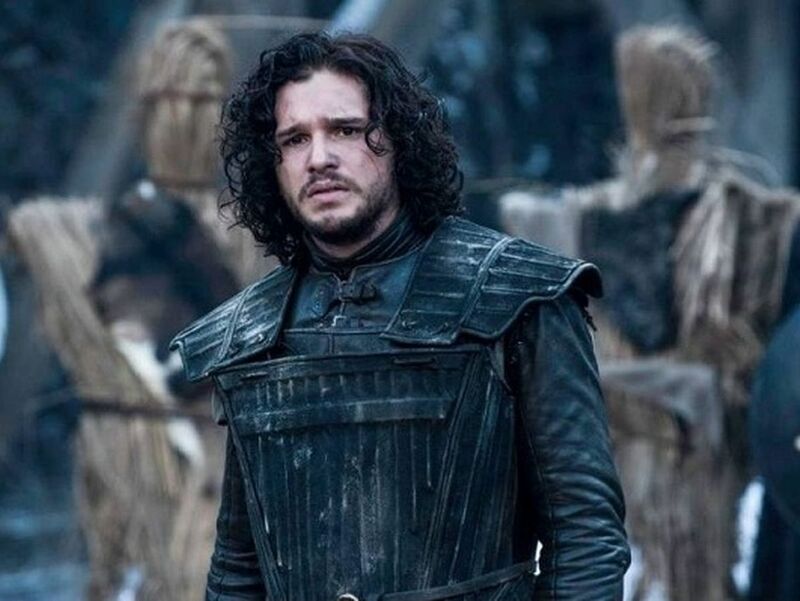 For someone who survived the sack of Winterfell, escaped with a wildling and braved the terrifying distant North, why did he not have the good sense to run zig-zag instead of providing Devil’s spawn Ramsay with an easy target? 2. The Night is dark and has...3 White Walkers? We know there is a zombie army at Hardhome, but for a bunch of monsters they are incredibly dumb, and can be tackled with fire anyway. We have a question, however, for the horse-borne White Walkers. Are there only, what, five of you? In all these years? Can’t we take care of all White Walkers with like half a dozen Valyrian steel swords? Why the hoopla? 3. Hold the Door...and the Night's King too? Also, horrible-undead-beings-on-undead-horses, how was Meera, with a grown-up Bran in tow, able to outrun you in a blinding snowstorm from the Three-Eyed Raven’s cave? Hodor (sob!) could not have held the door for so long! 4. Where in Seven Hells was Ghost? Coming back to Winterfell, we last saw Ghost leaving Castle Black with Jon Snow and party. Where has the direwolf been since? We know how much help Robb got from his direwolf during his expeditions, why wasn’t Ghost chomping away at Bolton troops in the Battle of the Bastards? 5. Daenerys and her 190-IQ-point dragons. The perfect Mothers’ Day picture. So the dragons understand English (and High Valyrian ‘Dracarys’). Okay, our pets do too. But how is their connection so strong that every time Dany makes a witty or a badass statement, Drogon swoops in out of nowhere? How does Dany know exactly when her fire-breathing baby will fly in to terrorise her enemies when it goes absconding for weeks together? 6. Faceless Men? More like a bloke and two screeching schoolgirls! If we remember correctly, Arya had been training to be one of the Faceless Men. Plural. But the House of Black and White never seems to have any other inmates than Jaqen H’Ghar, the Waif and Arya herself. Where are the other ‘Men’? And who lived there when Jaqen, the seasoned assassin managed to get himself captured in Season Two? Another of the many questions we have about the whole Faceless business. Arya kills Walder Frey and his sons in the finale, assuming the persona of a servant at the Twins. When she left Braavos, it was a rather dramatic exit and she spoke to Jaqen before leaving. Then how did she possess an extra face with which to crash the party? Did she pocket one on her way out of the House of Black and White? Did she procure one on the way? And why the inexplicable flirtatious look at Jaime then? Wicked uncle Euron's drowning, er, crowning ceremony could not have taken more than fifteen minutes after he staged his coup. In that little time, how did Yara manage to rally her supporters (who could’ve easily finished off Euron and his cronies in the first place), steer out the ships and take them far out in the sea before Euron could catch his salty breath back?